A very special Lager ... to try! 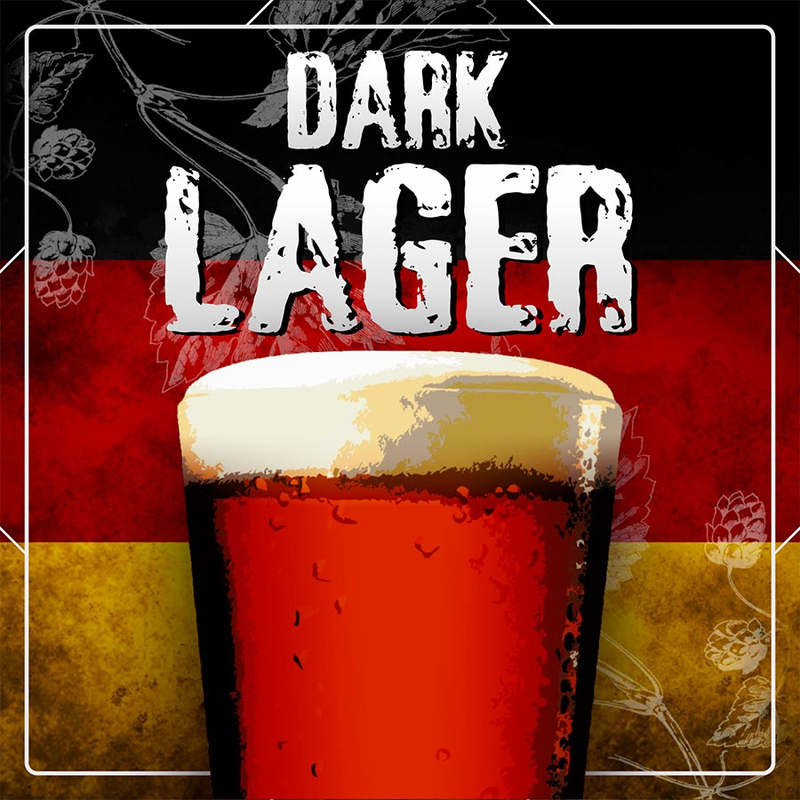 A dark lager, characterized by the aromatic sweetness of toasted malt. The taste of malt is balanced by a moderate bitterness, which gives a moderately dry and pleasant aftertaste. In addition to its color, it differs from a classic Lager due to the delicate flavor of caramel malt. Attention: depending on the availability the kit could be composed of dry malt or equivalent amount of malt in syrup.